Imagine a world where people with different physical abilities could use the same shower stall or kitchen faucet without compromising their safety or dignity. That’s the general idea behind universal design. It’s a user-friendly approach that helps people make their homes more welcoming and accessible to all. Universal design is about ease of use for all. 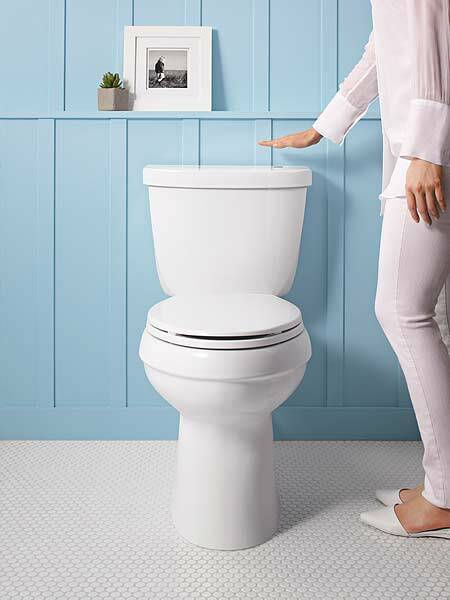 Here, a touchless toilet from Kohler makes flushing as simple as a wave of the hand. The concept promotes common-sense designs that are stylish yet safe. They’re easy for everyone to use, despite an individual’s age, size or physical limitations. “Universal design takes into account a broad range of users and abilities,” says Sarah Barnard, a Los Angeles interior designer. “It makes sense for designers and builders to plan our projects with that in mind. Great design should accommodate the widest number of users – ourselves, our kids, our parents, our grandparents.” For older folks, a well-thought-out plan lets them age in place. They’ll continue to live safely and independently in their own homes for as long as possible. The ideas are meant to work for young and old alike. For example, a home built with a ramp instead of stairs to access a back door would benefit not just an elderly person in a wheelchair but also someone pushing a stroller. 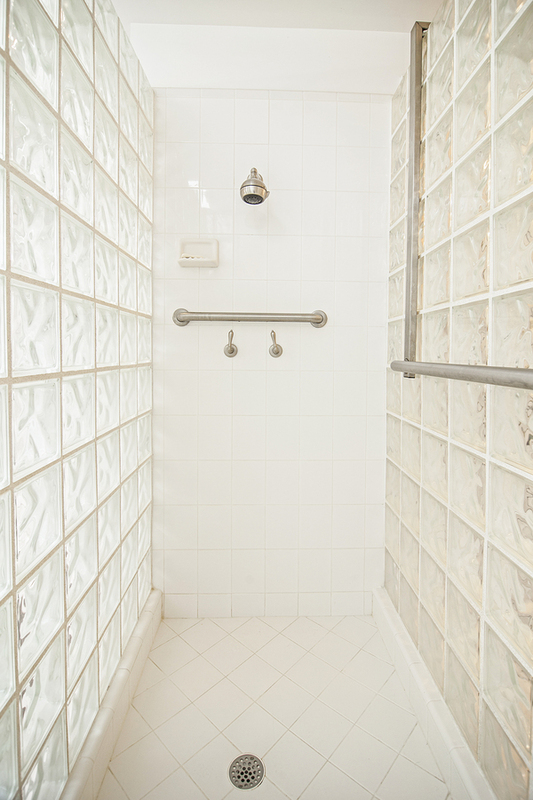 A hand-held showerhead on a slide bar that’s mounted low on a bathroom wall is easy to reach for every family member, regardless of their height or flexibility. The concept is discreet and shouldn’t look like a nursing home. Goods from faucets to furniture are created with a contemporary aesthetic. They fit in seamlessly with a room’s décor, so you’d never know universal design principles were at work. “More and more plumbing manufacturers are offering grab bars and shower rails in designer finishes, Oil-rubbed bronze and polished nickel match the fixtures already in the bathroom,” Barnard says. “The look is beautiful and integrated. Universal design is also about making smart renovation choices. For instance, widening doorways because the wider they are, the better it is for wheelchairs and walkers to get through. It’s about choosing consistent flooring surfaces. When someone walks from, say, a tile floor in the kitchen to the hardwood floor in the dining room, they don’t trip where the two materials meet. It’s about picking safe bathroom floor tile: “Anytime the size of the tile is bigger than the size of your foot, it’s pretty much a slip hazard when you step out of the shower,” Barnard says. She suggests choosing small tiles, since those require more grout, which creates more traction. Despite its obvious benefits, universal design can still be a hard sell. 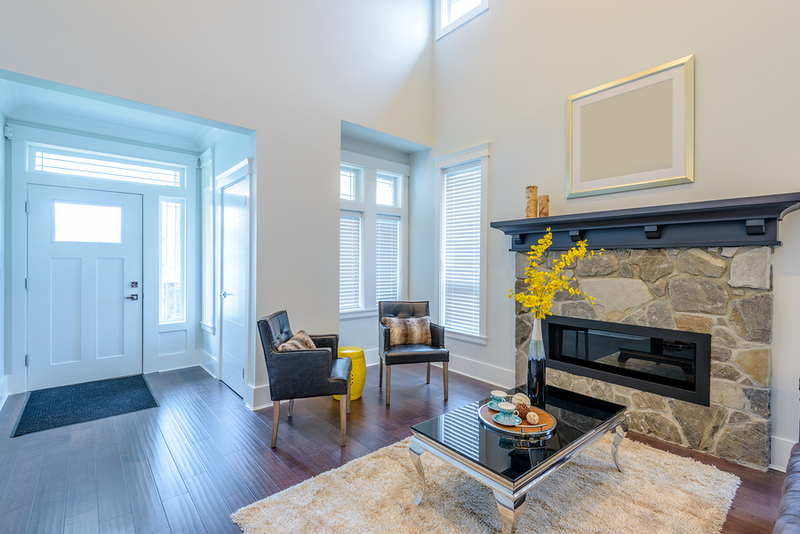 Getting ready to tackle your next remodel project? Learn how HomeOnTrack will keep your project running smoothly!